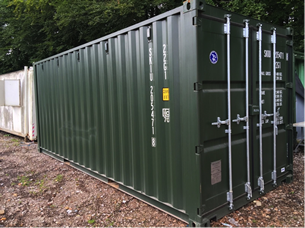 Used on site where security is a concern, these robust heavy duty steel storage containers are virtually impregnable. 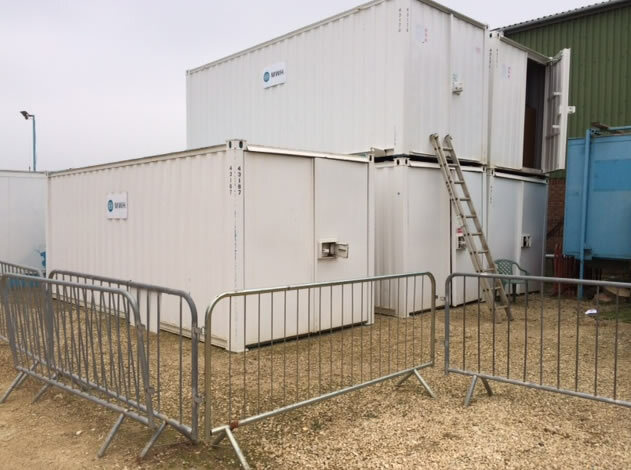 We offer a range of sizes at competitive rates, all available for sale or to hire. 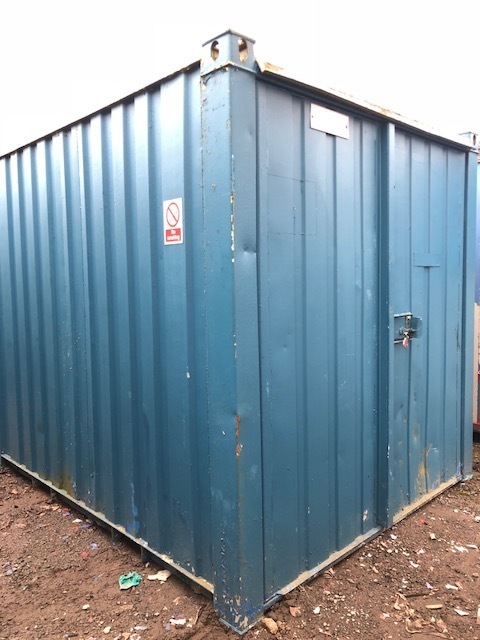 10ft x 8ft steel store with locks. 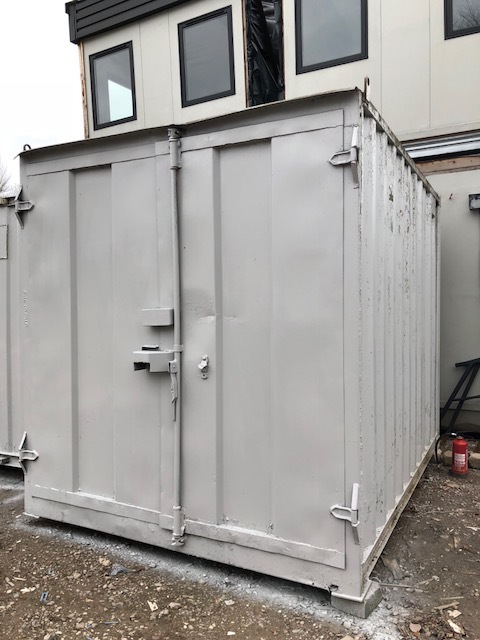 10ft x 8ft steel container. Foam lined ceiling. 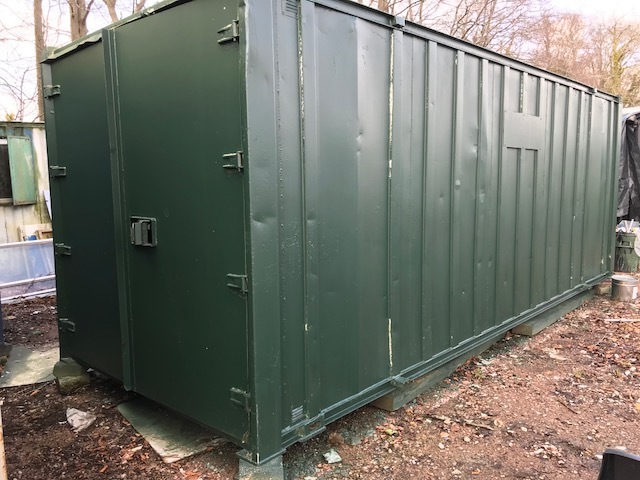 20ft x 8ft steel store. 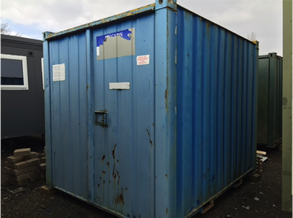 20 x steel storage container with lock. Excellent condition. 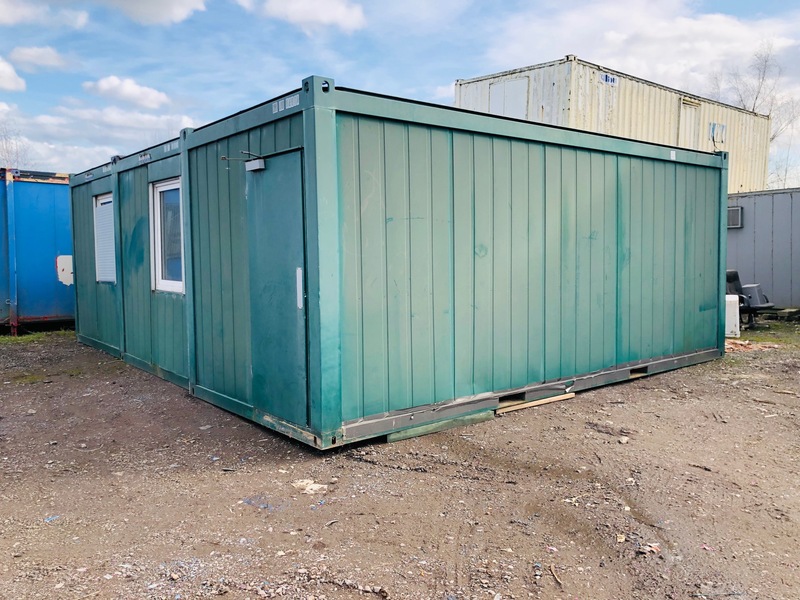 20 x 8 New’ Steel Shipping Container with Lock Box. 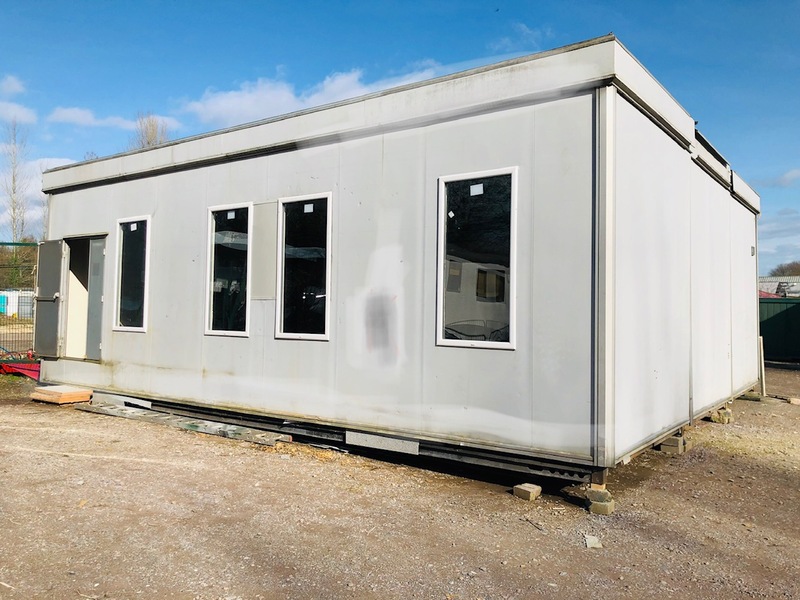 20′ x 8′ steel shipping containers with steel personnel doors in centre that can be linked together to create a larger space. 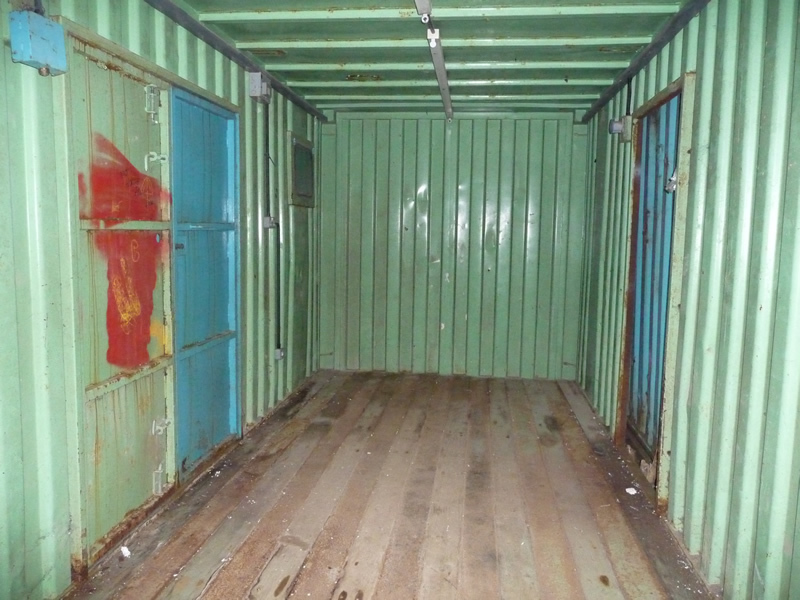 10′ x 8′ Steel storage container. (3 available) Internal roof lined.